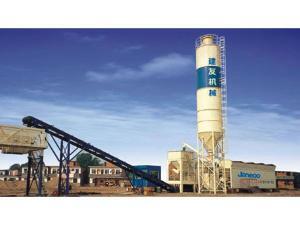 JANEOO provides a complete range of concrete plants for the ready mix and central mix industries. 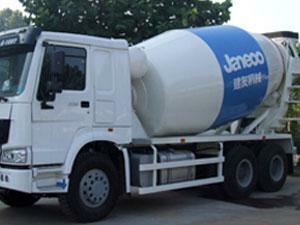 No matter what kind of raw material, JANEOO has a concrete mixing plant for your special applications. By virtue of excellent performance in production and efficiency, JANEOO Central Mix Batch Plant is your best option in major projects like highway and airport construction, and in specific ready mix programs. The modular structure of JANEOO dry mortar batch mixer helps simplify the maintenance and installation job to the maximum, whether it is in portable or stationary design. Efficiency of the machine reaches 80 to 200 cubic yards per hour. 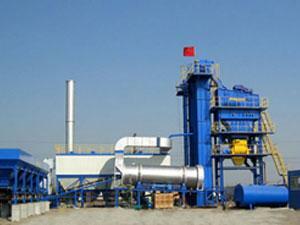 JANEOO is specialized in the customization of concrete mixing plants for users. We can design your plant with larger capacity, build a gravity fed system, or equip it with aggregate storage bins. Whatever you want will be fully met here. 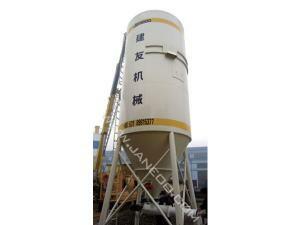 Dry mix mortar silo truck is compatible with various different mortar storage tanks. Thus long distance dry-mixed mortar transportation is permitted. Fully hydraulic control system and manual controlled control valve are equipped for mortar-storage-tank mounting and dismounting. 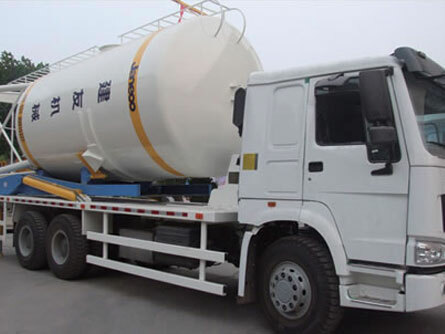 Dry-mixed mortar silo truck is mainly used for carrying mortar storage tanks, whether they are full loaded or unloaded. Note: The above parameters are subject to change without prior notice. 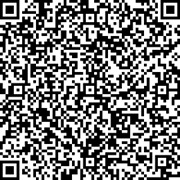 SHANTUI JANEOO MACHINERY CO., LTD.